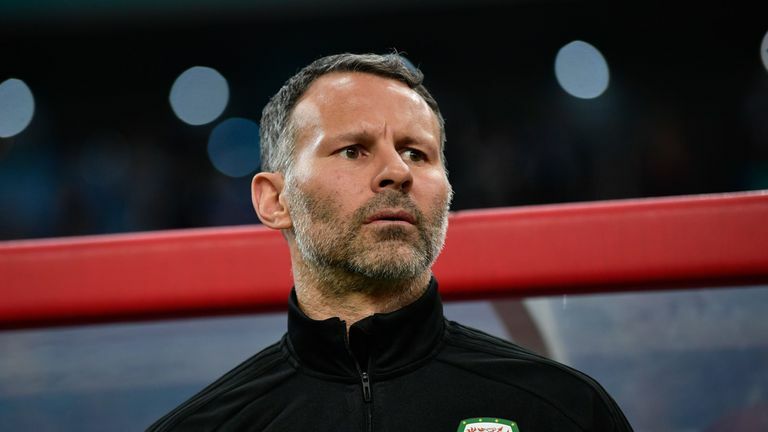 Ryan Giggs says he is preparing for a tough encounter when he takes charge of Wales at home for the first time against the Republic of Ireland in the UEFA Nations League, live on Sky Sports on Thursday night. 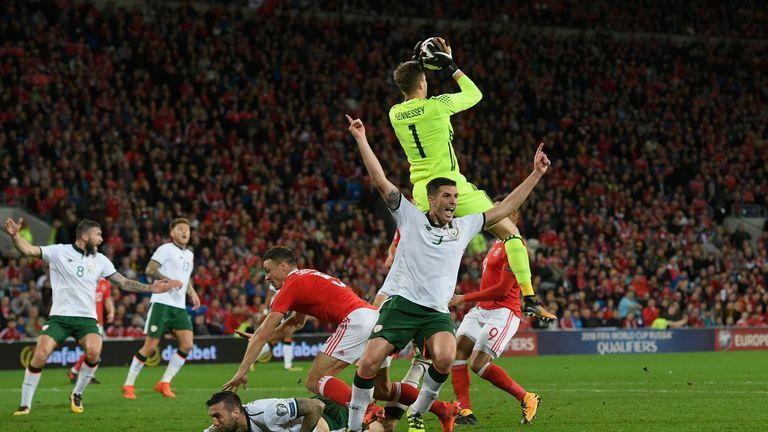 The clash with Martin O'Neill's side at the Cardiff City Stadium is a reunion between two teams who met in a do-or-die World Cup qualifier last October. 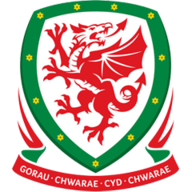 The Republic ended Wales' qualification hopes by winning that encounter in South Wales 1-0, before losing to Denmark in a play-off the following month. 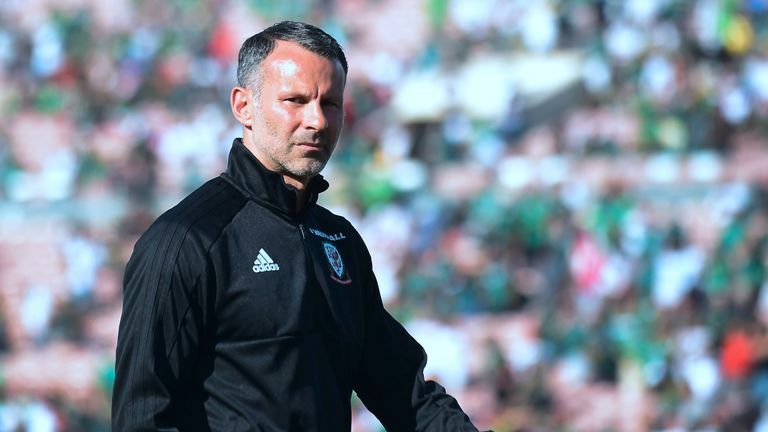 "It's a proud moment for me and I'm very excited," said Giggs, who has overseen friendlies in China and the United States since his appointment in January. "But we know it's going to be a tough game. The Republic have not been beaten in their last six competitive away games and we know what we're up against. "We know it's a team that is going to work hard and make it difficult for us. "There's more pressure being my first competitive game, but I want my teams to be hard to beat and play attractive football." Meanwhile, Ciaran Clark and Darren Randolph say the Republic's squad are concentrating on Thursday's encounter and not the situations of their team-mates. 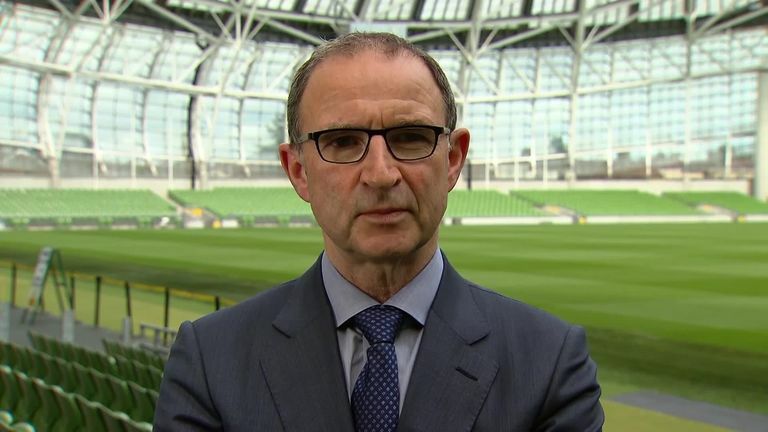 Harry Arter was left out of the squad for the Wales fixture and next week's friendly against Poland - and manager Martin O'Neill has admitted it is in part due to a fallout with assistant Roy Keane. Elsewhere, West Ham defender Declan Rice was not included as he is "still deliberating" on whether to switch his allegiance to England. "Obviously everyone is aware of the situation, we've come in for the first training session and everyone's head is focused now on the games coming up," said Clark. "The noise outside is obviously there but we can't focus on that at all, we've got to focus on the games and do our best to win." Giggs has reported a full-strength Wales squad, with Gareth Bale fit and firing after scoring in Real Madrid's opening three La Liga games. As for the visitors, Stoke winger James McClean has withdrawn from the squad due to a wrist injury. Defender Shane Duffy and midfielder David Meyler, who both missed training on Monday, were involved in the session on Tuesday that also included goalkeeper Sean McDermott and forward Jonathan Walters after they linked up with the squad. O'Neill is already missing a number of potential first-team players including Shane Long (foot), James McCarthy (leg), Robbie Brady (ankle), Scott Hogan (groin) and Sean Maguire (hamstring). Wales are without a win in their last eight meetings with Ireland in all competitions (D4 L4) and have never beaten them in a competitive match (P4 W0 D2 L2). Republic of Ireland have kept a clean sheet in six of their last seven games against Wales, conceding just two goals. Ireland's eight clean sheets against Wales is their joint-most against another nation in their history in all competitions, also keeping eight clean sheets against Poland and Switzerland. Away from home, Ireland are unbeaten in their last seven competitive matches (W3 D4), including a 1-0 win over Wales in Cardiff in October 2017. Wales have only lost one of their last 11 competitive matches at the Cardiff City Stadium (W6 D4), but that came against Ireland in their last such match in October 2017. 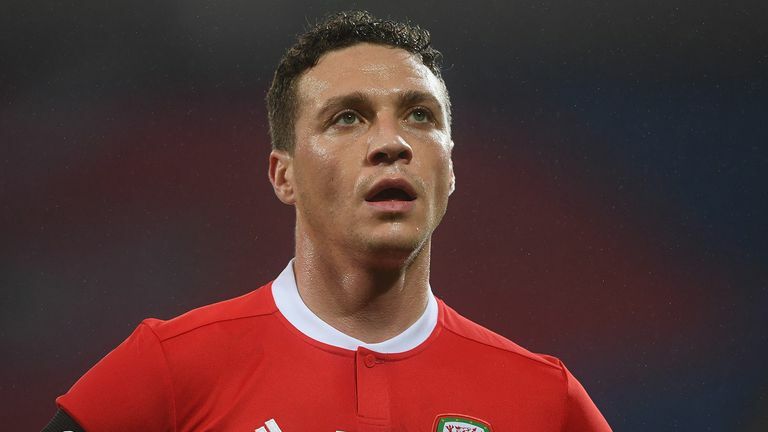 Since beating China 6-0 in Ryan Giggs' first game in charge, Wales have gone two games without a goal; they last went longer without scoring in September 2012 (four games). Five of Wales' last eight goals in competitive home matches have been scored by Gareth Bale. James McClean has scored four of Ireland's last five away goals in competitive fixtures, including the winner in their last visit to Wales in October 2017. I can see Ryan Giggs taking this competition seriously and he has the weapons to get off to a good start. Gareth Bale has started the season in good form and Aaron Ramsey is fit and ready to supply the star man. 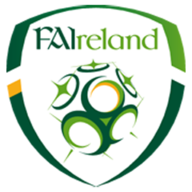 The Republic of Ireland are always difficult to beat but they don't have the resources of real quality. They're hard workers and give Martin O'Neill and Roy Keane everything they've got, but I think Giggs is building something very exciting.